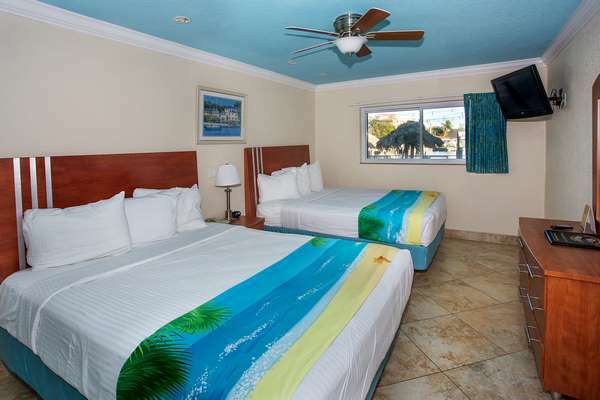 Book direct and mention our website promos for one of many deals all year long! 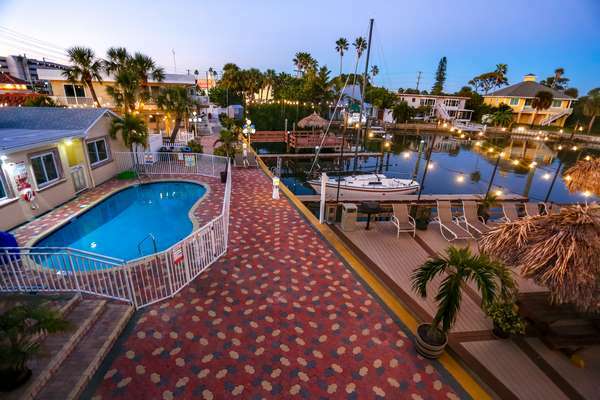 Bay Palms Waterfront Resort – Hotel and Marina is an award-winning boutique resort of only 15 rooms located directly on Boca Ciega Bay. 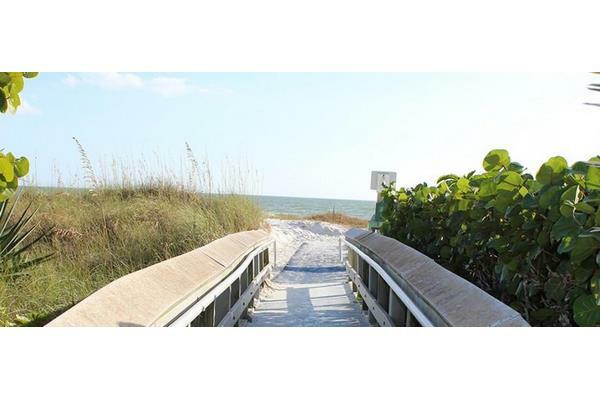 Bay Palms boasts one of the largest privately owned fishing piers in St. Petersburg (1500 square feet!) 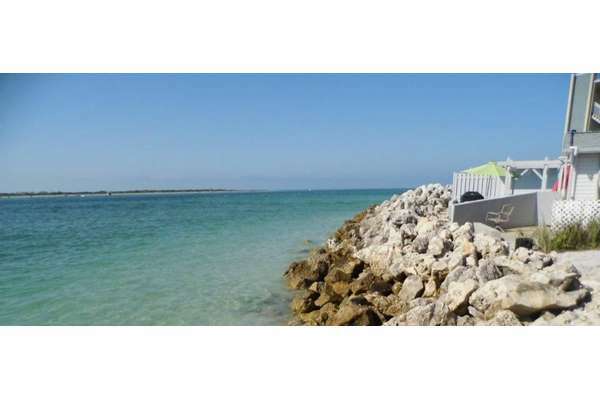 where you can fish, dock your boat, and meet Florida’s sea creatures like manatees or dolphins! 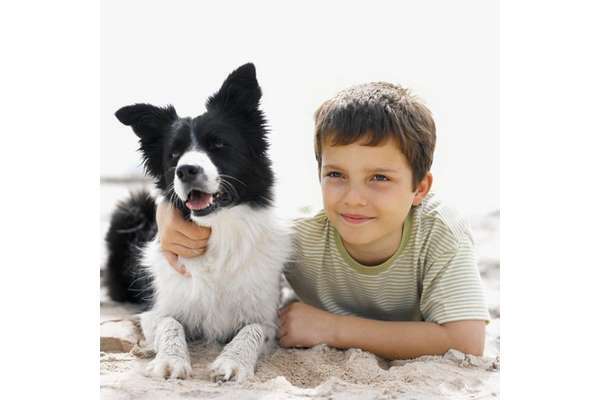 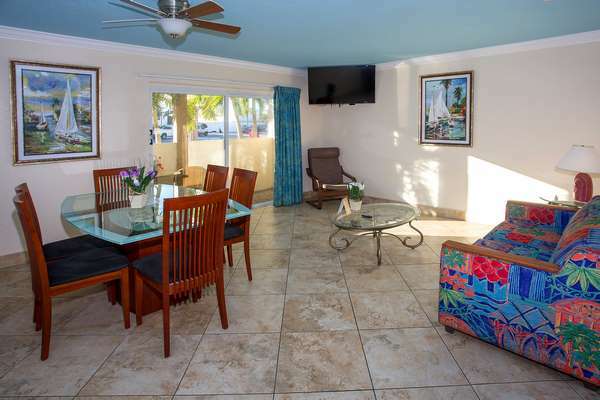 Bay Palms is also pet-friendly, meaning that you can bring the entire family for a vacation you’ll remember for a lifetime. 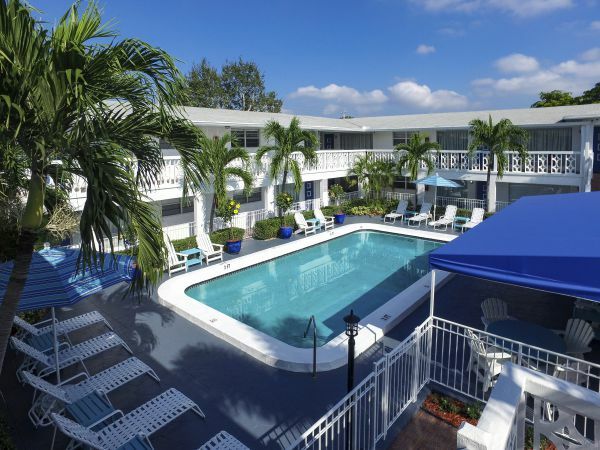 With a beautiful pool overlooking the Boca Ciega Bay, the Bay Palms Waterfront Resort is the best destination for relaxation; and best of all, Bay Palms is only 200 feet from the beach. 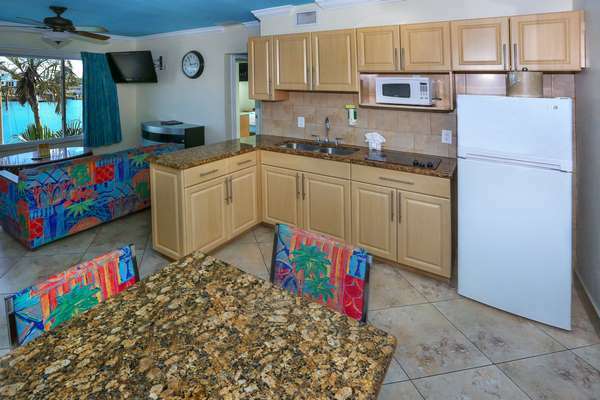 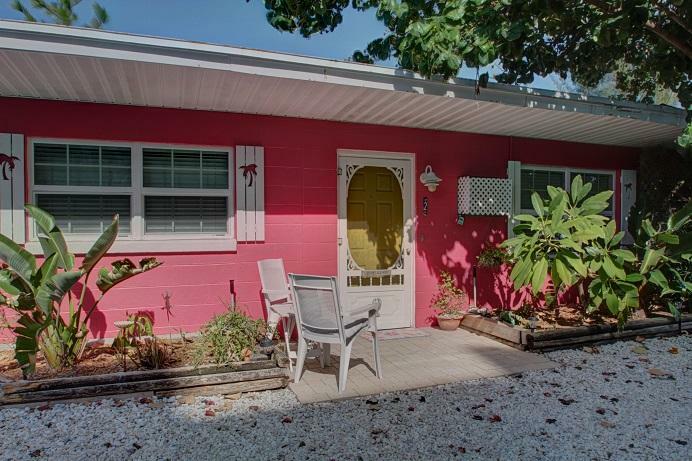 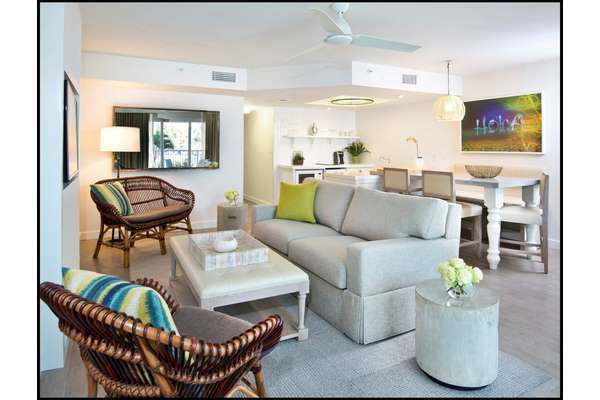 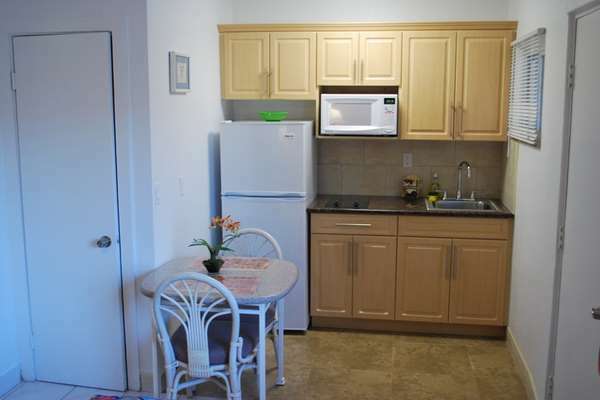 After a fresh renovation just last year, The Bay Palms is sure to wow you with clean spacious rooms with kitchenettes and separate bedrooms. 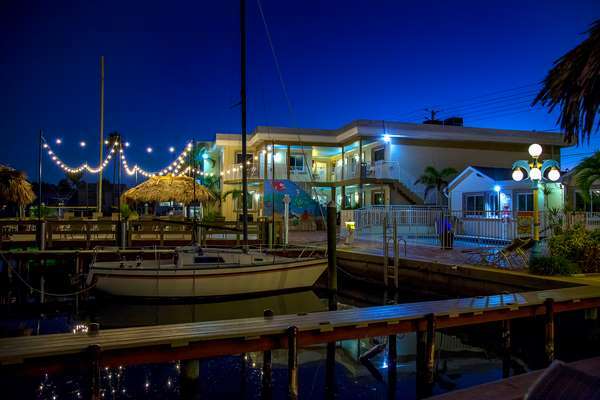 We’ve also installed a brand new dock on the water with beautiful lights for a great spot to unwind day or night. 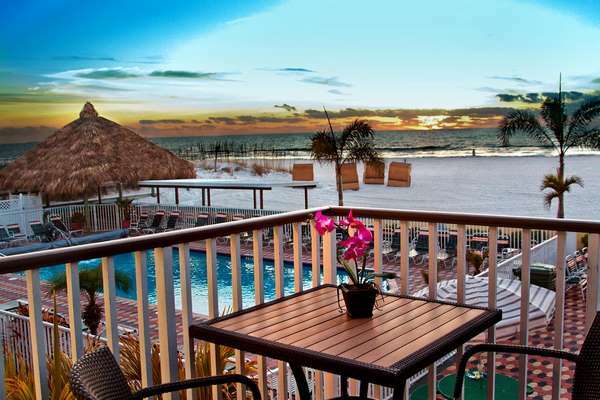 Try us and see why so many people come back year after year. 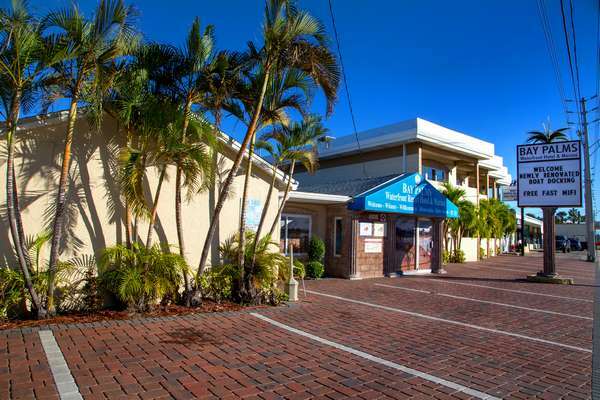 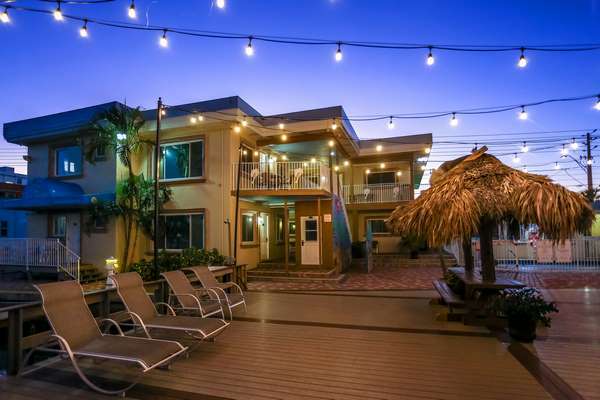 Voted Best Marina on St Pete Beach 2014, 2015, 2016, and 2017, we are proud to be a 3-star resort and members of the Superior Small Lodging Association, Florida Green Lodging, and are Approved by AAA for Quality and Standards.